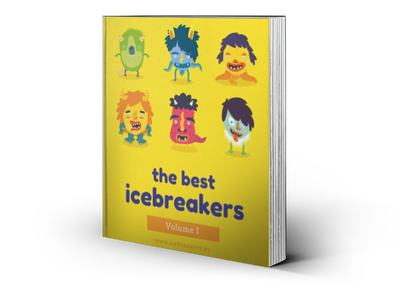 Rhythm Archives - Icebreakers, Icebreaker Ideas, Games, Activities! Rhythm games! These games usually involve a catchy rhythm and some timing that all players must follow. Stay on the beat and you will be fine. Coordination not required! 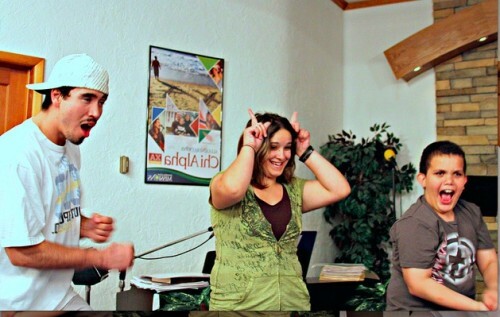 Assa Party Game - Icebreakers,Ideas, Games, Activities!